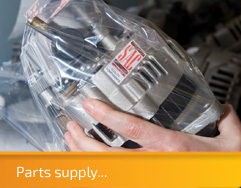 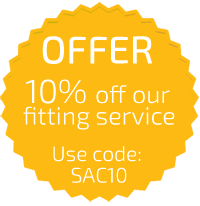 SAC re-manufactures Alternators for cars, light commercial vehicles, marine, plant and agricultural vehicles. 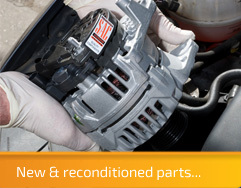 We carry a vast stock of Alternators New or Reconditioned on an outright buy, or exchange basis. 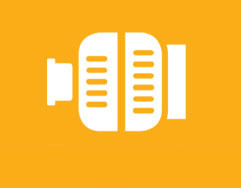 Should any Alternator not be available from the shelf, we offer a 24 hour turn around service, or we can get a replacement to you for the next working day. 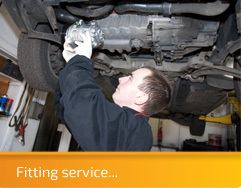 All Alternators come with a 12 month guarantee unless otherwise stated.